This past weekend JP and I had a little breakaway to celebrate his birthday and basically just to relax. We've both been incredibly busy and needed to escape everything for a while. 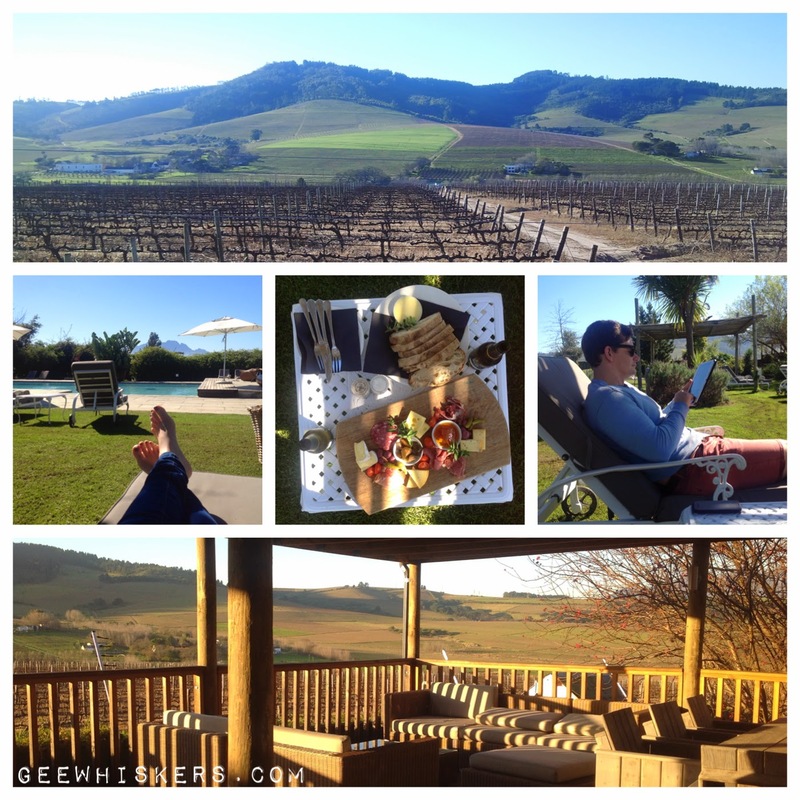 We stayed at the Wedgeview Country House and Spa. We made use of the spa facilities, where we had one of the best hour long hot stone massages I have ever had and then followed that with a lunch platter by the pool. I felt to lazy and relaxed. Now it is back into the swing of the week and we are already half way through it! Today's Wishing Wednesday post is more along the lines of wishing I could go back to the past weekend than about longing for a product. On the plus side, at least it is almost Friday. On Saturday I have been invited to join the Bloggers Who Bless ladies at one of their get togethers and I am really looking forward to that!